A modern industrial unit extending to 10,387 sq ft (965.0 sq m) within the established and successful Old Hall Industrial Estate on Wirral International Business Park in Bromborough. 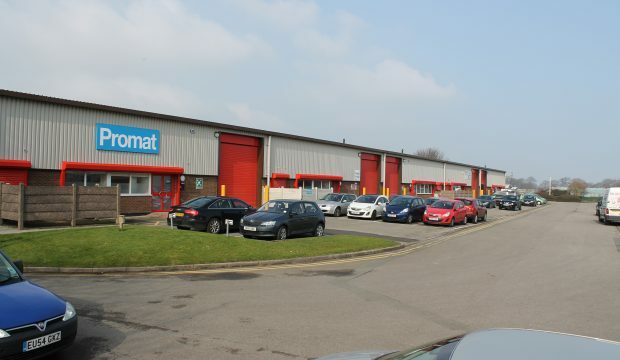 Popular industrial location within easy reach of the M53. Incentives available. 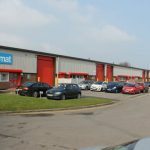 The property is situated within Old Hall Industrial Estate, part of the established Wirral International Business Park where other occupiers include Candy, Tarmac, Penketh’s, Mowlem Engineering and Danisco Pack. 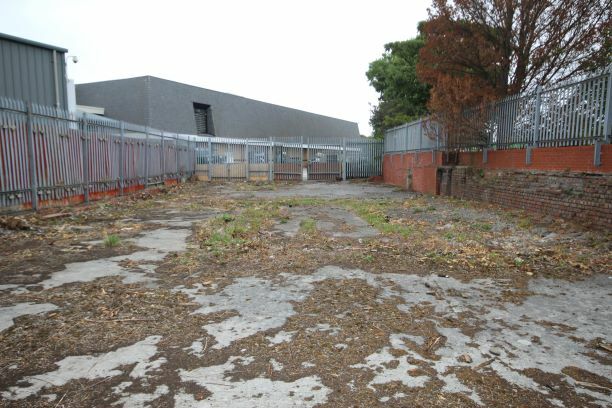 The estate is located off Old Hall Road which in turn is accessed via the A41 New Chester Road, which links to junction 5 of the M53 Motorway approximately 2 miles to the south. In addition the Birkenhead Tunnel is located 5 miles to the north via the A41, providing a direct link to Liverpool City centre. – Approx 16.4 ft (5.00 m) to eaves. The property is considered suitable for B1 (Light Industrial), B2 (General Industrial) or B8 (Warehousing) use. All interested parties are to make their own specific enquiries directly with the local planning authority as to their intended use. The property has been measured on a gross internal area basis in accordance with the RICS Property Measurement 1st Edition and extends to 10,387 sq ft (965.0 sq m) including offices / ancillary area of 1,538 sq ft (143.0 sq m). The unit benefits from dedicated private car parking to the front. The premises are available to lease on new fully repairing and insuring terms with further details available on request. Incentives may be available. A service charge will be levied for the maintenance and landscaping of common areas and shared parking areas. The Valuation Office Agency Website (www.gov.uk/correct-your-business-rates) has a 2017 assessment of Rateable Value £34,500 creating an estimated rate payable of £17,146.50 per annum. Please contact the business rates department directly for confirmation. Please contact the Valuation Office Agency or the Local Authority Business Rates Department directly for confirmation on business rates. The property has an Energy Performance Asset Rating of D. A full copy of the Energy Performance Certificate is available upon request. 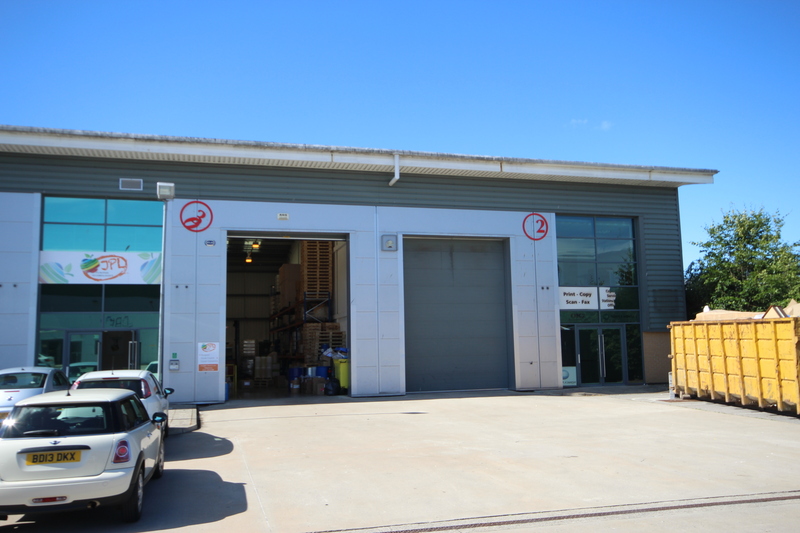 The property is situated within Old Hall Industrial Estate, part of the established Wirral International Business Park.